Ayurherbs is an authentic Ayurveda health clinic located in Melbourne, Victoria, Australia. It was started by Dr Stomy Jose who believes in the power of natural herbs providing holistic healthcare solutions. The purpose of Ayurherbs is to provide pure Ayurvedic treatments using natural herbs. It also aims to raise the awareness of Ayurveda, one of the most ancient systems of healthcare. Ayurherbs focuses on cleansing, healing and renewal. The term ‘Ayurveda’ consists of Ayuh (life or life Span) and Veda (scientia or science, knowledge and understanding). The Vedas comprise four major books that deal with various aspects of life namely, Rig Veda, Samaveda, Yajurveda and Atharveda. 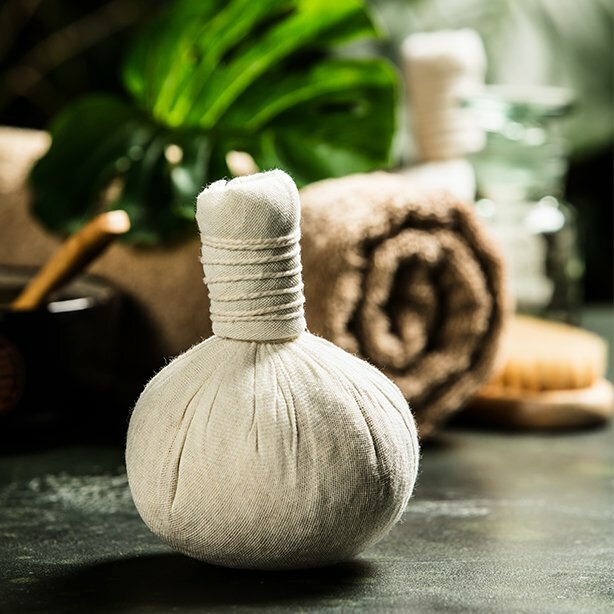 There is so much to learn about this ancient form of medicine and we want to share our knowledge with you. Ayurherbs Ayurvedic Clinic offers services such as ayurvedic consultations, dosha (energy) assessment, prescribing Ayurvedic herbs and advice about lifestyle. Ayurvedic doctor also provides advice on ayurvedic diet plans for the alleviation of disease and to strengthen the immune system, yoga practice and panchakarma detox treatments. Ayurvedic practitioners base these services on the ancient healing technique called Kerala Panchakarma. Pancha means ‘five’ and karma means ‘treatment’. Panchakarma treatments involve up to five treatments which aren’t the same for each person. It takes into account age, immune system and strength. Some of the profound ways it can improve your health are alleviating long standing chronic conditions, improving your state of mind and reducing stress. Similarly, it enhances your immune function and improves energy levels. Furthermore, Ayurveda teaches that health is more than simply an absence of disease. According to Ayurveda, health is the state of equilibrium of doshas (energy), normal functioning of dhatus (tissue) and malas (body waste such as sweat). It is also the wellbeing of mind, unimpaired senses and a cheerful soul. Ayurherbs offers a holistic approach in strengthening the inner balance so that healing takes place naturally and effectively. Ayurherbs delivers a genuine approach to treatments and works with each individual to improve their quality of life. At Ayurherbs ayurvedic clinic, we are so happy to have the opportunity to share our knowledge about the immense healing power of Ayurveda. Contact us for a confidential discussion about how we can help you and tailor our treatments to best meet your needs.